Our certified physicians are specially trained to provide chemical peels. 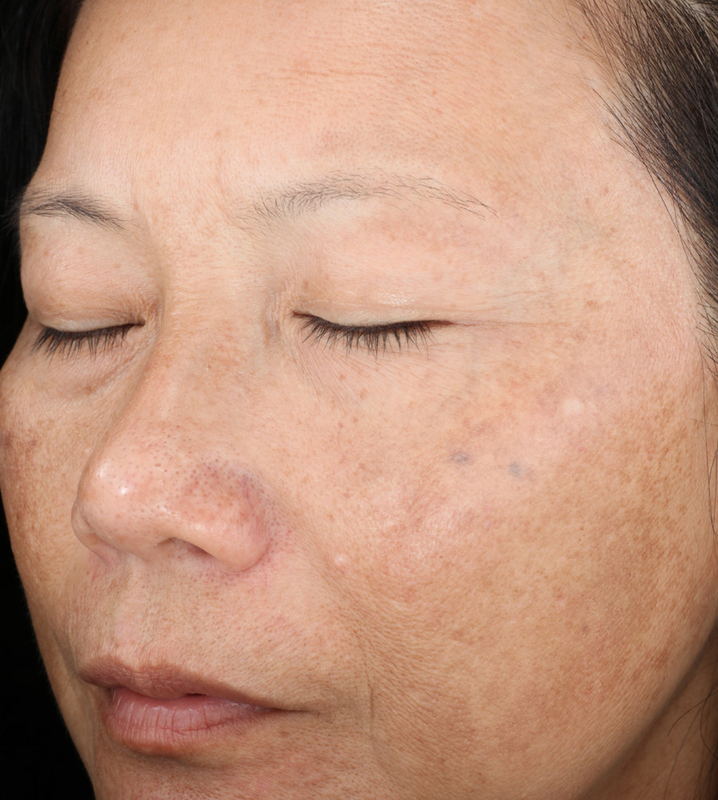 Peels are a simple way to get the even skin tone we all desire. Especially after summer and days out in the sun, we advise our patients to try a chemical peel. The gentle acids seep into the skin to sloth away dead skin cells, introducing the under layer of fresh, new skin. 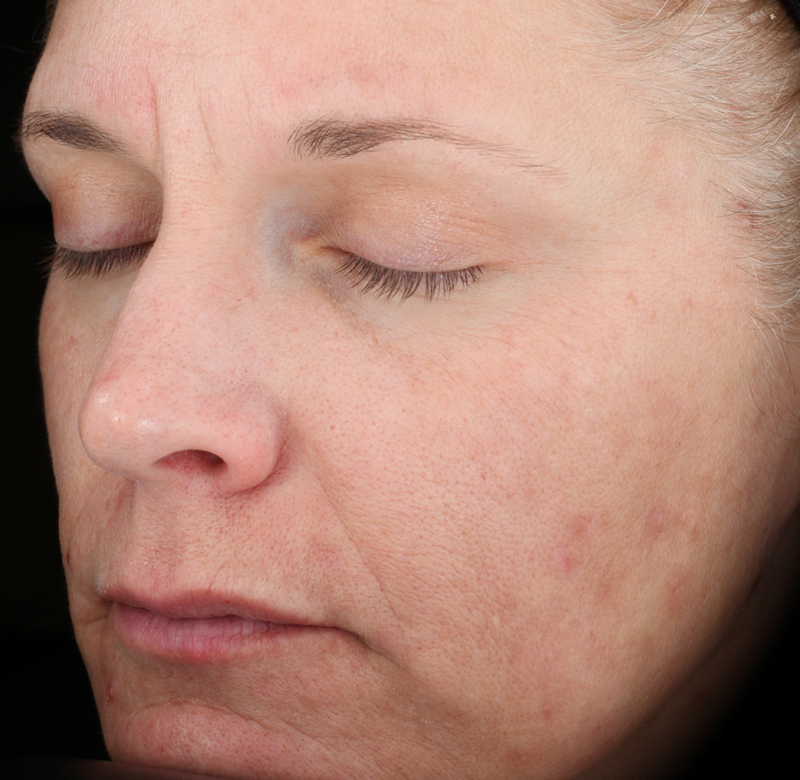 Why should I choose Integrated Dermatology for my chemical peel? Integrated Dermatology offers both SkinMedica and ViPeel chemical peels for reducing the appearance of acne scars, wrinkles, and discoloration. These salicylic acid peels are pain-free, outpatient procedures that result in clearer, more even skin. We have been providing chemical peels to our patients for over eight years and continue to see successful results. Throughout the year we have peel promotions that offer huge savings and we always have packages available as well. Our providers will help you decide which chemical peel is best for your skin and desired results. You do not need a cosmetic consult for our chemical peels; however, we would appreciate the opportunity to use our experience and knowledge to guide you to the optimum choice. 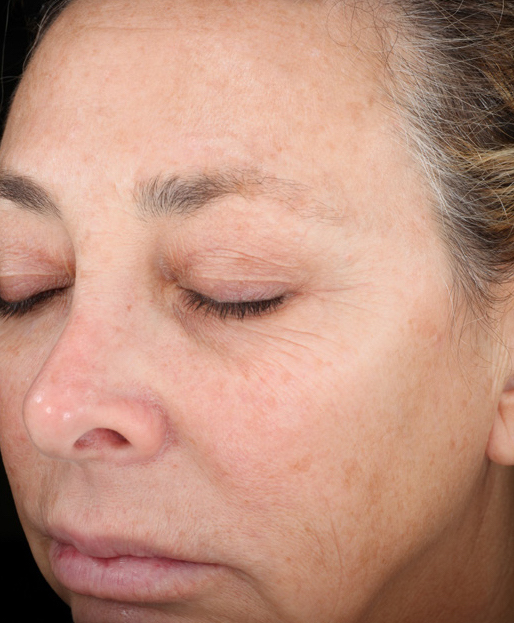 We recommend ViPeels for patients that need an extra boost to rid fine lines and wrinkles, along with exceptional sun damage. ViPeels are specifically formulated to rejuvenate aging skin and help prevent future damage. We recommend our SkinMedica peels to those who are new to chemical peels. Choose one of the Illuminize, Vitalize, or Rejuvenize Peels to achieve brighter and more radiant skin. The Illuminize peel is considered our “red-carpet” peel, as very little peeling is involved and the salicylic acid helps to control greasiness. The Vitalize peel is our highly-recommended peel, as it has the glycolic acids along with a low dose of retinol. The Rejuvenize peel is the highest strength of the SkinMedica peels, with all that you find in the Vitalize peel and a higher dose of retinol. Each peel has been developed and clinically tested to address concerns for all skin types, including fine lines, age spots, and acne. 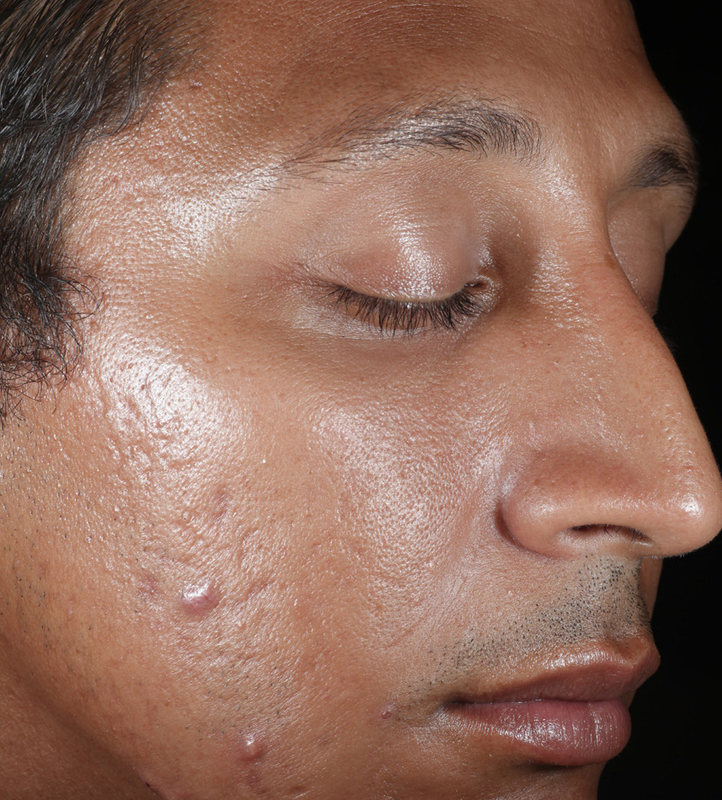 Immediately after the peel and up to 24 hours: skin may appear slightly redder than usual for about 1-2 hours after the treatment. If neck and décolleté are treated, the redness might last longer. Mild edema can last up to 1 hour. Wait until bedtime before washing face. Do NOT use anything on your face that may sting or burn. If you do, wash off immediately. If will take your skin approximately four days at the completion of your peeling to go back to its normal pH balance. This is when your skin will start to look its best. At this time, you may resume the regular use of products, unless instructed by your doctor. How much do the chemical peels cost? The price of peels increases based on the strength of the peel. We do provide packages for our patients to both save money and attain the best results. Chemical peels range from $100-425 per peel.